Until recently, the roles in my world were fairly clear…. he drove, I navigated. Because of recent changes, I am now the driver, and my teenager gets to navigate. This was an eye opening experience for me. 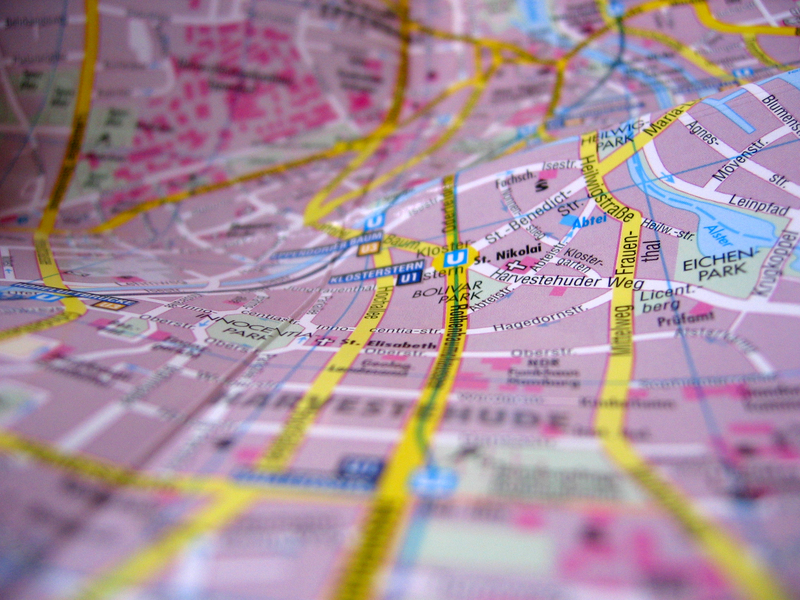 I’m old school… I LOVE and still use paper maps. I like tracing routes with my finger, so I get an image in my head where I am going. I use the GPS as a back-up. Because Maps confound her, my daughter uses her GPS exclusively. Now, I like the GPS technology, and I do use it, but batteries fail, mistakes in programming are made, the shortest distance according to the computer may not always be the best or safest route, and satellites can fail. Our vacation was a great learning experience for both of us. Her GPS kept sending us the wrong way down one way streets…. and she ran out of batteries a few times. The maps worked every time. Every Survival and Prepper site worth its salt will tell you to put maps in your BOB. I want to emphasize this. Maps; a state map for perspective, a street map to figure out alternate routes, maps of neighboring states or counties in case you have to evacuate, and topographical maps to gauge altitude. But the map alone won’t help; you need to learn to read a map. Legend/ Key– The legend/key is a box at the bottom or side of the map with all sorts of symbols. You will see lines of different widths, each with a description (is it a border? is it a freeway? is it a dirt road?). The symbols indicate schools, railroads or important buildings. You could also find clues about topographic features like mountains. Scale– The scale is a measurement to give you distance. An inch on the map could equal a mile in the real world, or 100 miles. Orientation– There will generally be an arrow pointing to north. A compass (or familiarity with the area) will tell you where north is to you. Remember, you can’t get there, unless you know where you are going. Learn to read and use a map! 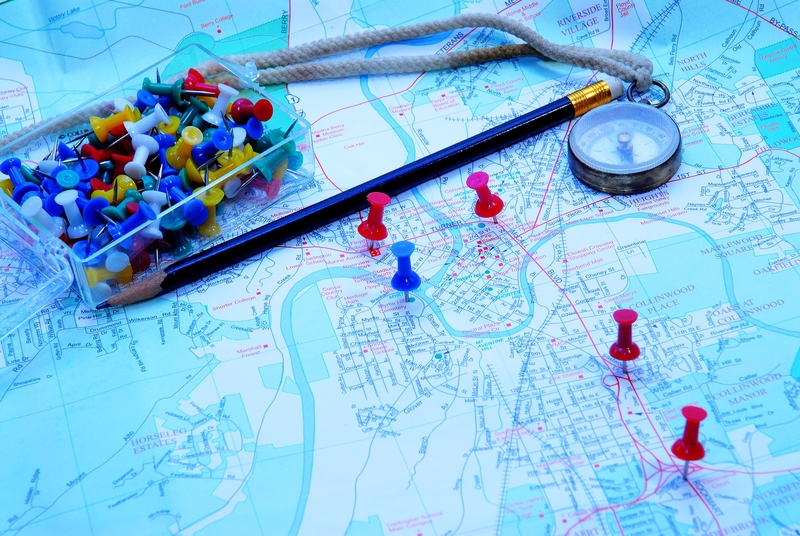 This entry was posted in preparing for survival and tagged how to read a map, map reading. Bookmark the permalink.